MANILA -- President Rodrigo R. Duterte has named infrastructure and peace as among the top priorities in the government’s Mindanao development agenda, a Palace official said. Duterte’s top aide, Christopher Lawrence “Bong” Go, bared this in a recent speech in Compostela Valley, noting that problems hounding Mindanao are no longer at the bottom of the priority list of the government. “Hindi katulad ng dati, (ngayon) sa panahon ni Pangulong Duterte, kayo ngayon ang priority (Unlike before, now in Duterte’s time, you will be the priority),” Go said, speaking before new members of the Hugpong ng Pagbabago (HNP), a regional political party. Go enumerated several projects already in the pipeline, including the long-awaited Mindanao Railway project, which will shorten the travel time from Tagum City in Davao del Norte to Digos City in Davao del Sur from the current three to just one hour and 30 minutes. 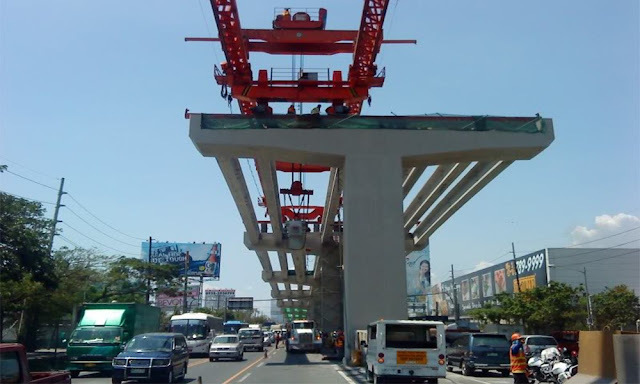 Other big ticket projects for Mindanao include the PHP5.4 billion Malitubog-Maridagao Irrigation project in North Cotabato, the PHP98 billion Mindanao Logistics Infrastructure Network, and the PHP21 billion Improving Growth Sectors in Mindanao Road Sector Project. Meanwhile, the presidential aide also rallied support for the Organic Law for the Bangsamoro once it is presented for ratification through a plebiscite. "If it would help foster lasting peace in Mindanao, why not? The Moro people have been waiting for (BBL) for so long,” Go said. “Masaya ako na officially napasa na ito matagal rin nilang hinintay ito (Personally, I am happy it was passed officially. They (Moro people) have been waiting for this," he added.